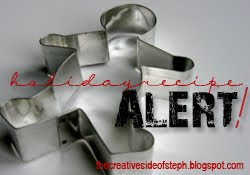 A Cooking Bookworm: Gift and Holiday Recipe ALERTS! 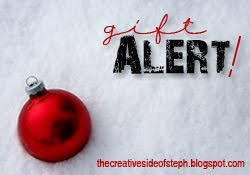 In the next few weeks, I will be highlighting products that I think would make great gifts (for those of you who haven't finished - or even started! - your Christmas shopping)! And as the holidays seem to be the time when we do the most "special" baking, I plan to share some of my favorite recipes with you!